You don’t have to look too far past the Metacritic scores to know that this year’s Star Trek game was a disaster. Critics decimated it and gamers largely avoided it, shaking their heads sadly and moving on to the next game, never giving the messy movie tie-in a second thought. 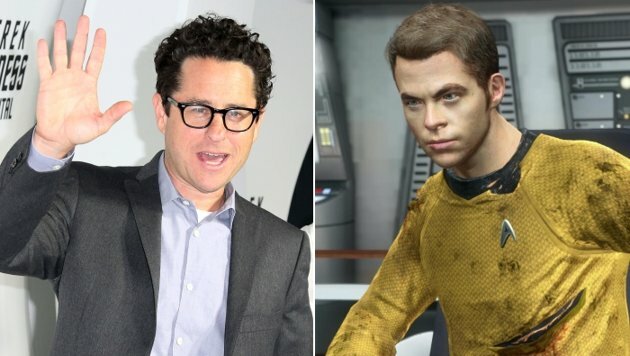 For “Star Trek” movie director J.J. Abrams, though, it’s a little harder to get over.